It’s not only Facebook and Google that want all your data. In one of the most far-reaching attacks on personal privacy, Oath, the new name of Verizon’s online content subsidiary, is now requiring users of Yahoo and AOL to consent to allow access to their personal data. 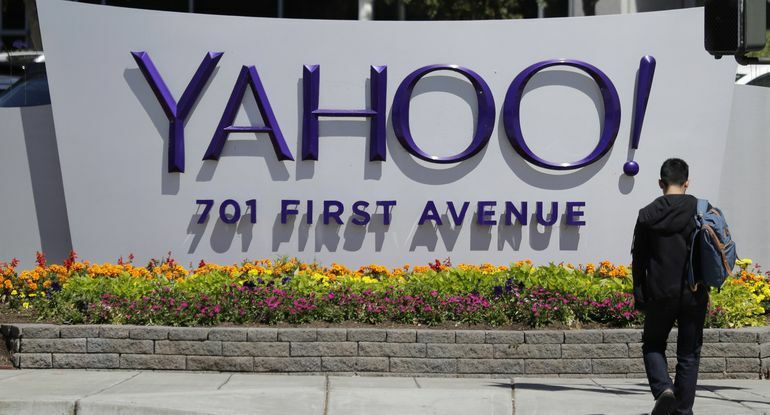 This includes Oath’s right to view and analyze every email sent or received on Yahoo! and AOL emails, attachments, videos, images, even location information. This is one of the consequences of the FCC removing the telecommunication companies from the Net Neutrality laws and allowing them to be treated as Internet companies, rather than like regulated phone service companies.